You are here:Amazing sight > Health > Life & Styles > Is Amazon’s Booming Ad Revenue A Deal With The Devil? Obviously, this isn’t going to put a dent in Amazon’s business anytime soon. 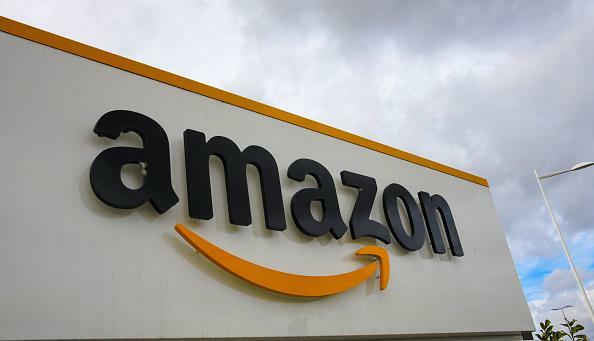 Amazon’s retail business isn’t even the biggest driver of profits – Amazon Web Services (AWS) is. Ben Thompson — who runs the subscription newsletter Stratechery – has a unique way of viewing Amazon’s growth. Thompson argues the build-out of an Everything Store — or the site we use to buy stuff on Amazon — is only half the story. reproduce, please indicate the source.Amazing sight » Is Amazon’s Booming Ad Revenue A Deal With The Devil?